TOKYO -- Nissan has agreed to sell its electric battery business to Chinese investment firm GSR Capital for an undisclosed sum. The business to be sold to GSR includes battery operations in the U.S., England and Japan, Nissan said in a statement. The sale covers Nissan's battery manufacturing operations in Smyrna, Tennessee, owned by Nissan North America; in Sunderland, England, owned by Nissan Motor Manufacturing UK; and part of Nissan's Japanese battery development and production engineering operations in Oppama, Atsugi and Zama. Nissan will first take full control of its battery subsidiary, which is called Automotive Energy Supply Corp., by buying the combined 49 percent minority stake held by NEC Corp and its subsidiary NEC Energy Devices. NEC Corp said it has approved the sale of its stake. Automotive Energy Supply produces lithium ion cells for the Nissan Leaf electric car. GSR sees value in building an independent battery supplier to multiple automakers and is considering moving some of AESC's manufacturing to Hubei in China, Bloomberg reported in May. 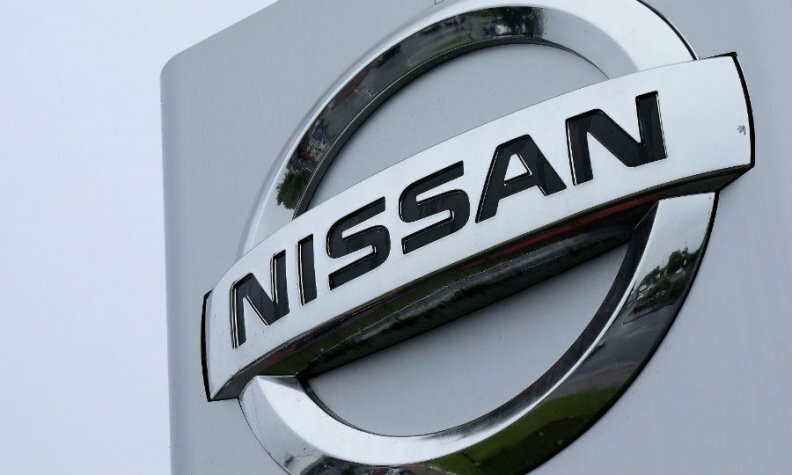 Nissan has been selling stakes in non-core businesses to focus on developing technology including electric powertrains and autonomous driving.